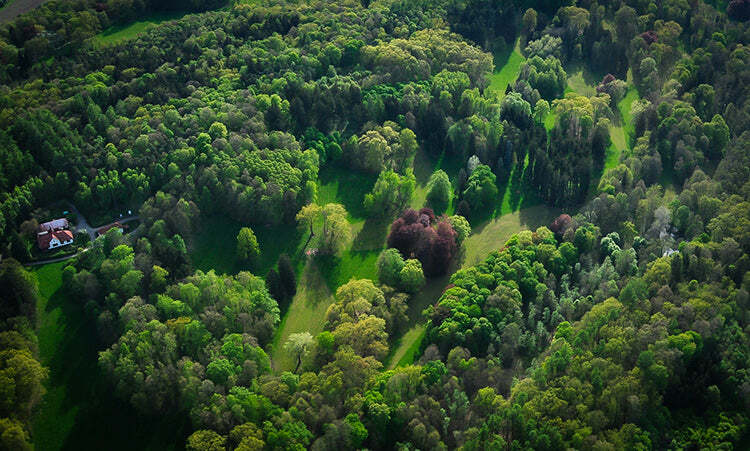 Czech Republic's first PDGA EuroTour B event is just around the corner. 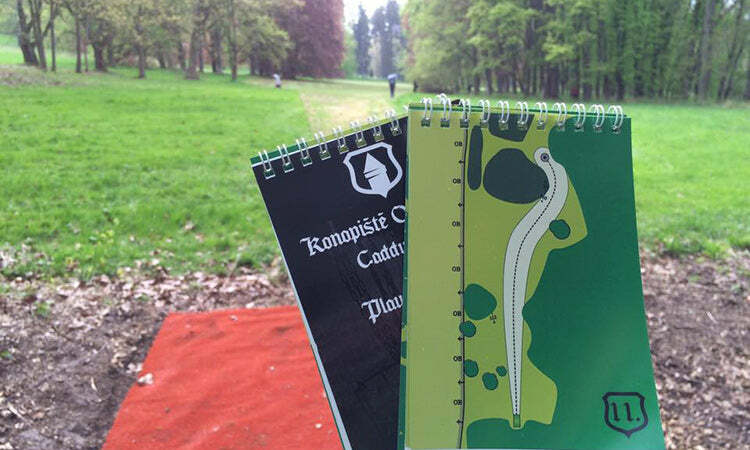 The very best European players will gather to compete from 8th to 10th of May in beautiful Konopiště castle park on the course layout designed by Discmania CEO & course designer extraordinaire Jussi Meresmaa. Jussi describes the "Franz Ferdinand" course as one of the toughest in Europe on one side, but very rewarding and easy to fall in love with on the other one. Disc Golf is growing fast in Czech Republic. These days it can be hard to imagine that just five years ago they hosted 7 tournaments a year without a single permanent course on the ground. Five years later there's more than 100 tournaments a year and almost 50 permanent courses. Lots of people have started the sport within just the past few years or even months. Many of these new faces will gather to Konopiště this weekend as spectators, volunteers and fellow players to welcome the European Disc Golf elite to this unique event. Aerial scenery from the Franz Ferdinand course. “The tournament was filled up pretty fast and we are really glad for it”. Says Premysl Novak (TD) and continues: “We have 144 players registered from 14 different countries all over Europe. The biggest bunch of players are naturally native Czech (38), but we also have an astounding 36 players from Finland, 17 from Austria and 13 from Germany. “Other players hail from Estonia, Netherlands, Slovakia, Croatia, Sweden, Poland, Switzerland, Denmark, England and Spain” counts the tournament director, “It is a big honour but also a big commitment for us and we are doing our best to bring up one of the finest tournaments on the European tour”. We're happy to see a lot Team Discmania members taking part in this unique event. You'll see familiar names like Leo Piironen (FIN) and Jesse Heinonen (FIN) representing the Discmania colours in the MPO division. Jessika Edwardsson (SWE - FPO), Mikael Birkelund (DEN - MPM) and Niko Rättyä (FIN - MJ1) will complete the Team Discmania roster in their respective divisions. In addition to the actual team members, you can also spot some familiar Discmania staff members like Juho Rantalaiho and Gregor Marter on the player list, not to menetion the course designer himself, Jussi Meresmaa, who will spending the weekend helping out the tournament organization. [caption id="attachment_4516" align="aligncenter" width="750"] Pro level course deserves pro level caddie books. 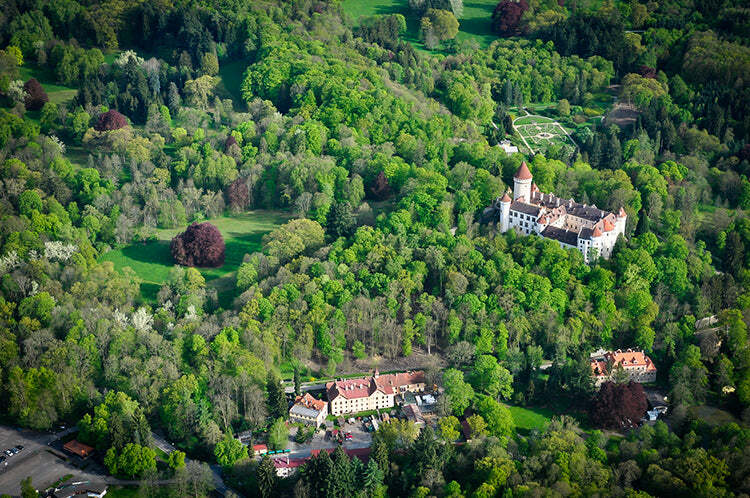 [caption id="attachment_4521" align="aligncenter" width="750"] Some more aerial scenery with the Konopiste Castle and its surroundings.